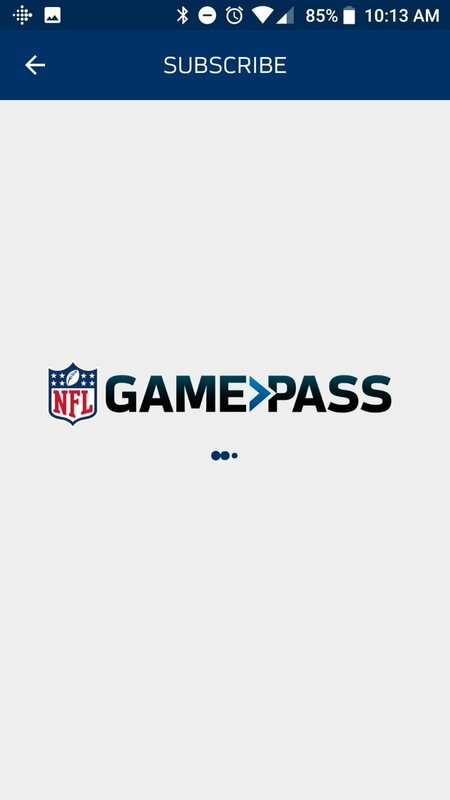 The NFL has loads of fans outside the USA and for those of us that live in Europe, there's an application called NFL Game Pass Europe. 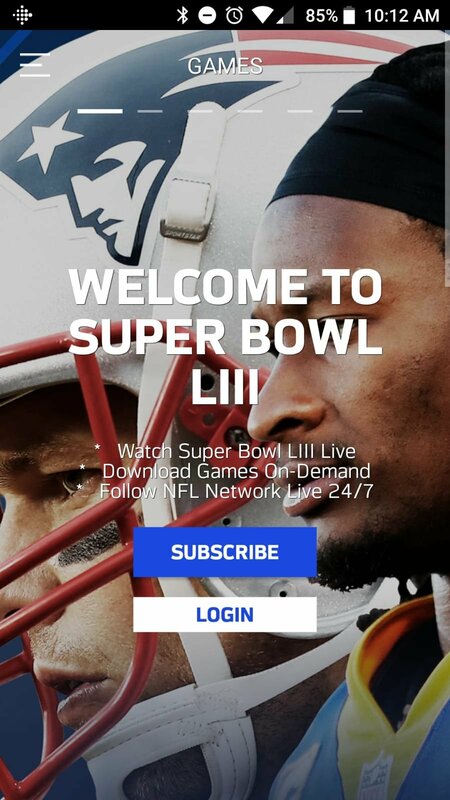 With the latter and a smartphone or tablet, we can watch the games of the NFL, whether preseason, regular season, conference playoffs or the Super Bowl. 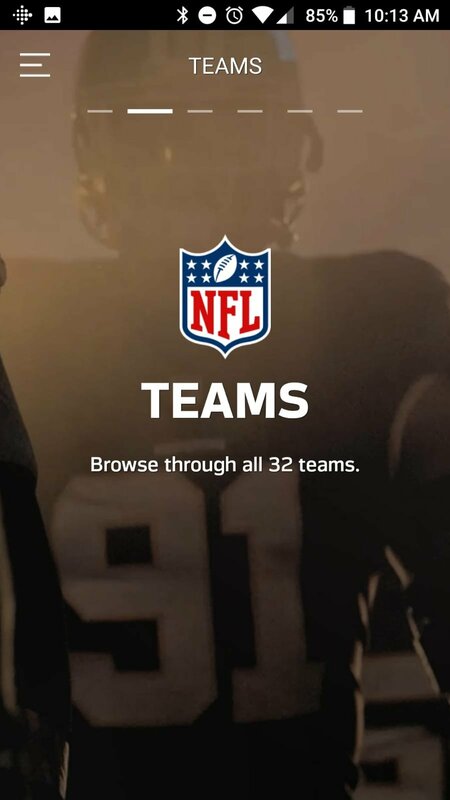 No adverts, no complications: all the NFL online via streaming. 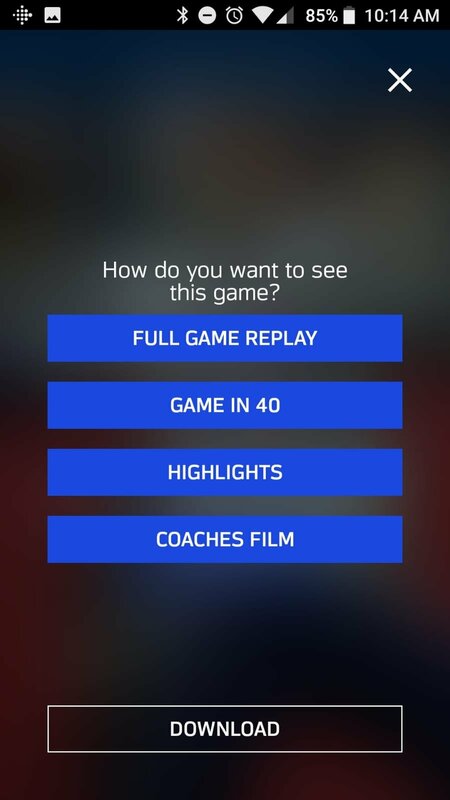 This application can be downloaded for free but it offers us the chance to acquire the Game Pass that allows us to watch every single game of the competition. 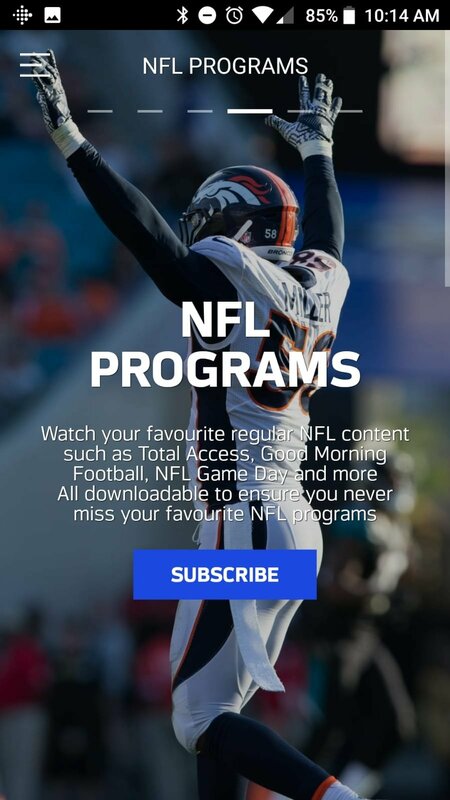 Not only that, it also offers exclusive contents such as replays and highlights of the matches as well as all the programs of NFL Network, the official channel of the National Football League. 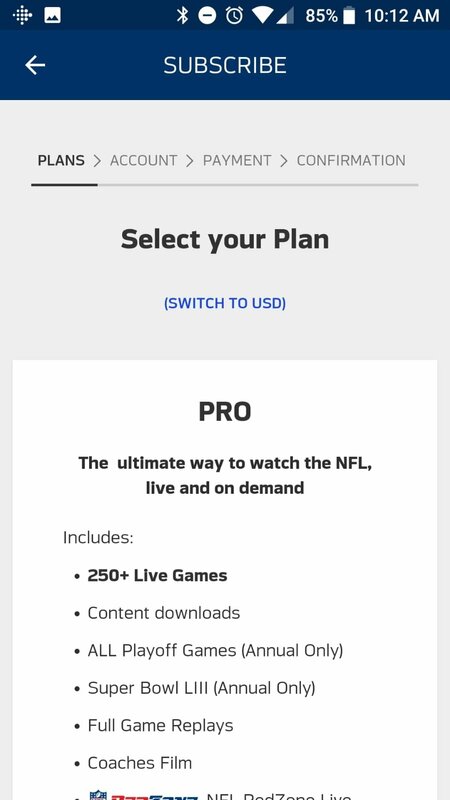 NFL matches live and on-demand via streaming: preseason, regular season, playoffs, conference finals, and the Super Bowl. NFL RedZone: don't miss out on any of the best replays of each game every Sunday live. 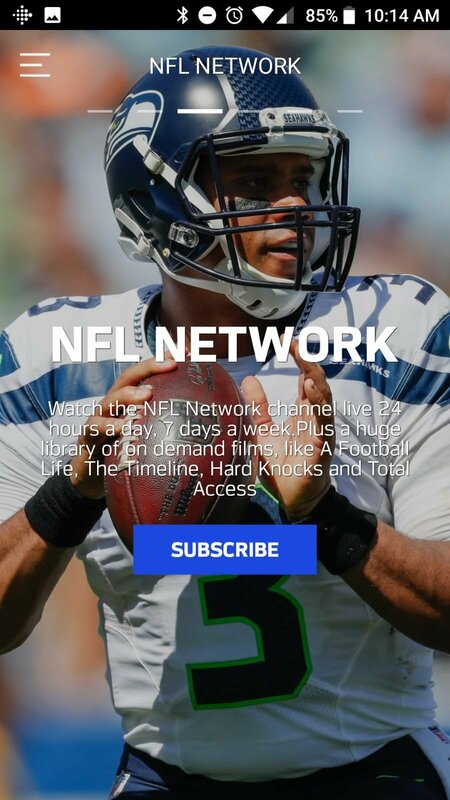 NFL Network: contents 24/7 including the program Thursday Night Football. Download games to watch them offline. 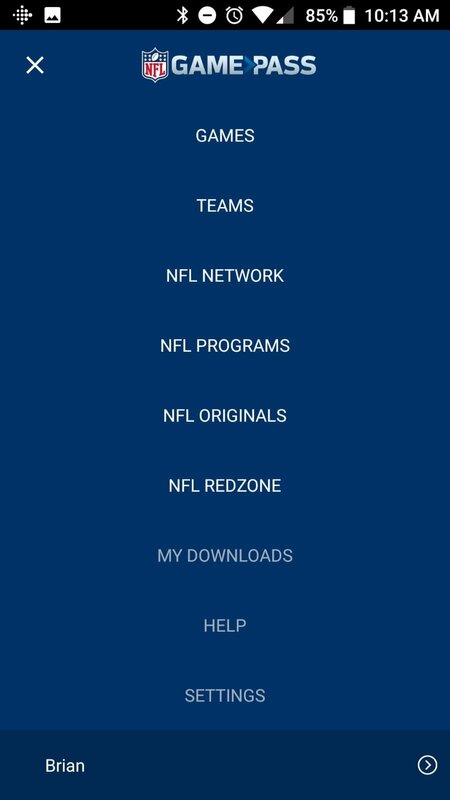 NFL Archives: watch matches played in the past or old programs from NFL Network. 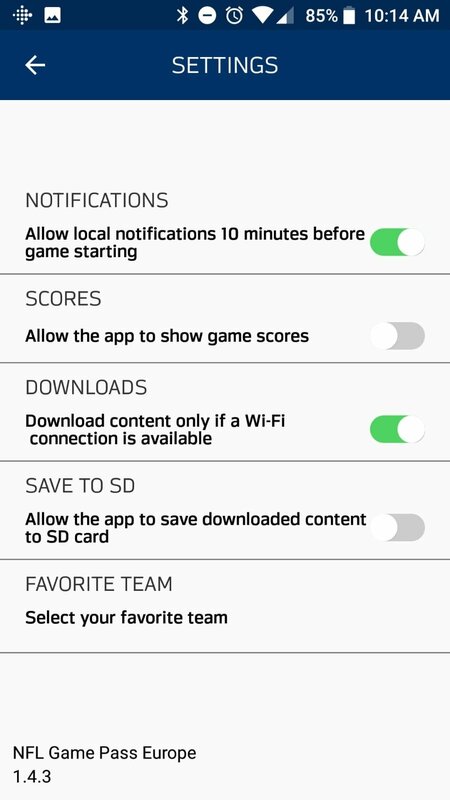 Enable or disable the results of other games to follow them or avoid spoilers just in case you want to watch them later. Check the competition's full stats. 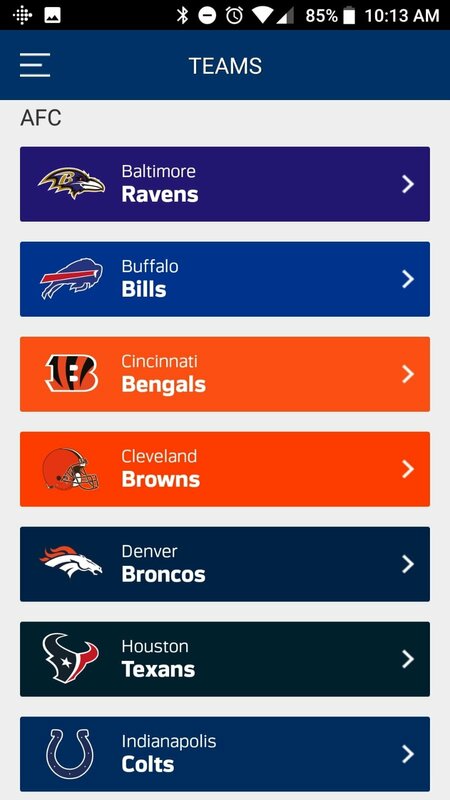 You have to download this APK if you live in Europe, even if you've already installed the official NFL app. 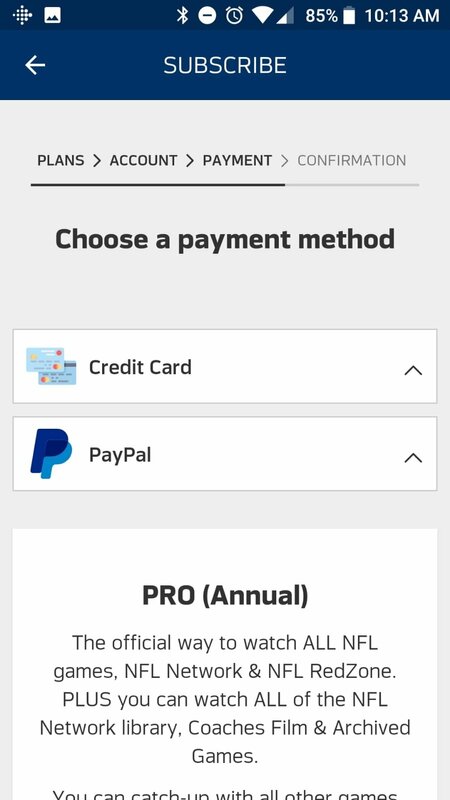 The latter also offers the competition's Game Pass but only for the North American audience. The only drawback may be for users that don't speak English because both the app and its contents (including streams) are only available in this language. There aren't even any subtitles in Spanish, Italian, French or German. 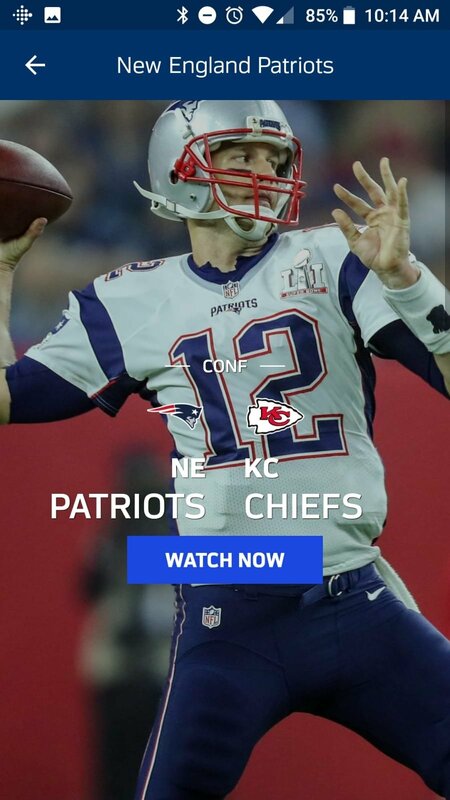 In any case, any worthy NFL fan will probably understand the official language of this competition.